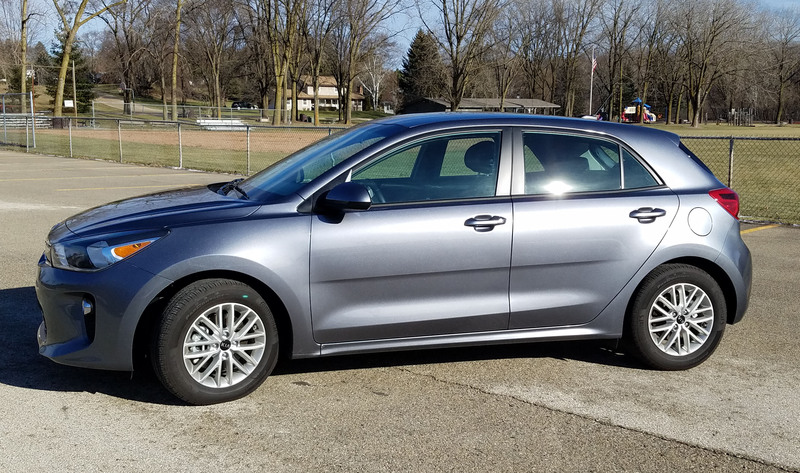 I liked the high-value Hyundai Accent sedan a week ago, so it stands to reason I’d like its cousin, the sportier looking Kia Rio hatchback this week. Accent no longer comes in a hatch, so if you prefer this body style, which I do, the Rio is your low-cost, high-value option for this lineup. Although it should be noted that Rio also comes in a sedan, like the Accent. 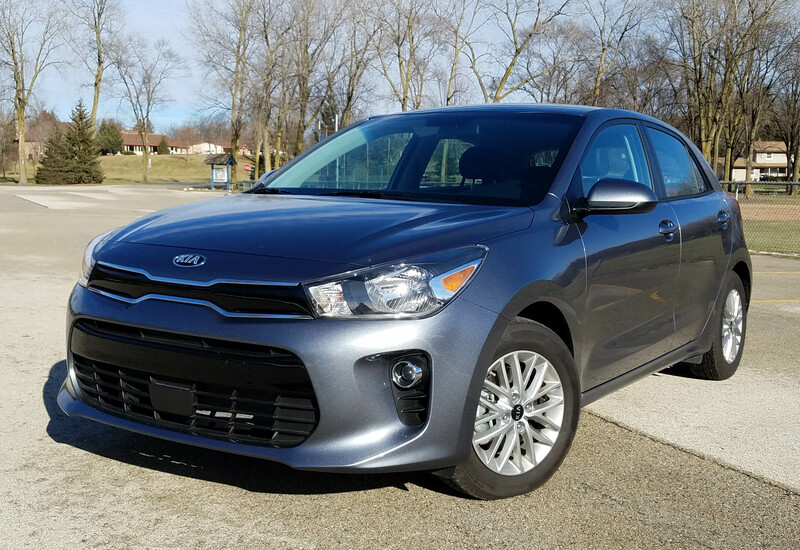 I drove a metallic gray Rio EX hatchback, the top level as opposed to the entry-level Accent SE I tested last week. The price difference is minor, but significant if you’re looking for low cost transportation. Yet the EX comes with more comfort and safety features than the base Accent did. Let’s start with what’s in the Rio for a still low price of $20,225. First, the car is a bit longer, lower and wider than its predecessor. That translates to a bit roomier and a handsome, yet sporty look. 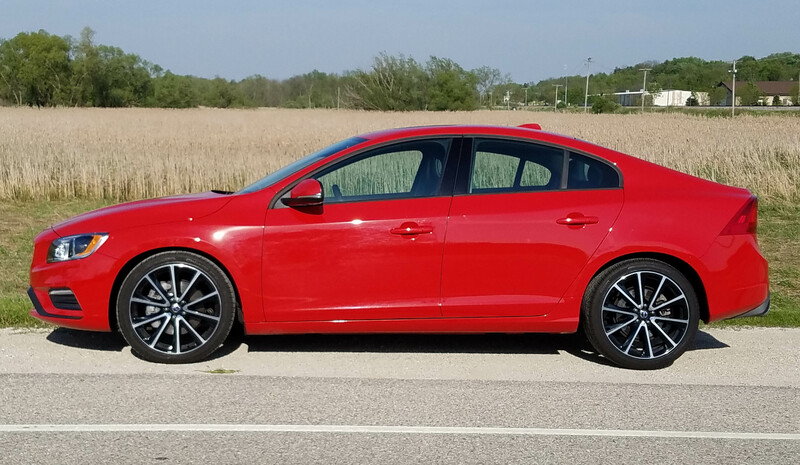 Need new wheels at a low price, but don’t want to look like you’re driving an econobox that could tip over in a heavy wind or snag a trophy at the ugliest car on the block contest? 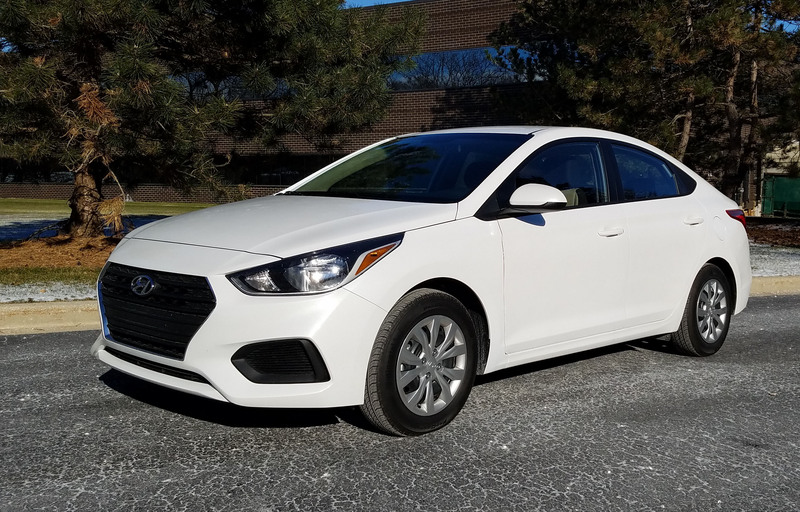 Hyundai has an impressive answer for just such a buyer, it’s redesigned 2018 Accent sedan. 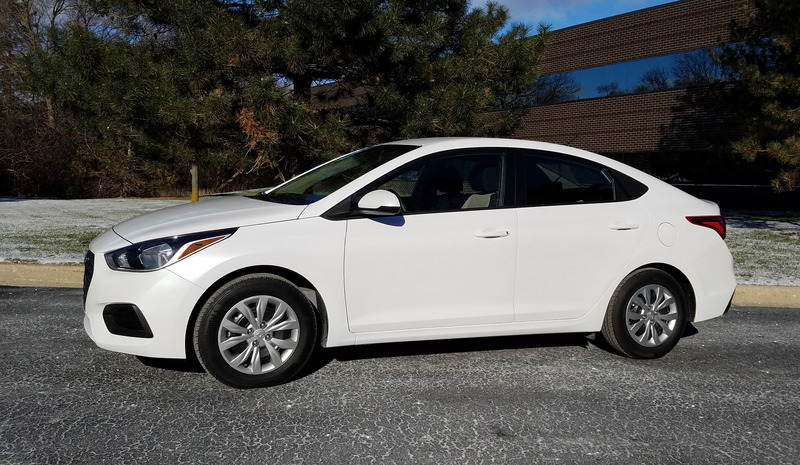 This week I tested a “rental-car white” SE, the base model, with an automatic transmission. And get this, with delivery fee, the Accent was $16,985. 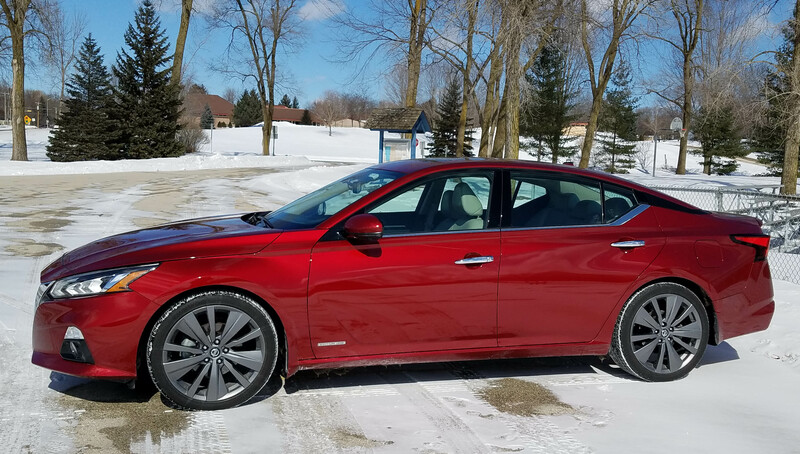 That’s right, just under $17 grand and you have a new car with a 10-year, 100,000-mile powertrain warranty. It has been a while since I tested an entry-level model and boy, was I pleasantly surprised. The Accent doesn’t feel cheap or look it. This is not bare bones by any means. Hyundai gave the Accent crisp body styling and a large grille to reflect the rest of the sharp-looking Hyundai lineup. Most entry-level cars appear squished, too narrow, and top-heavy. Or they simply are truncated and look out of proportion. 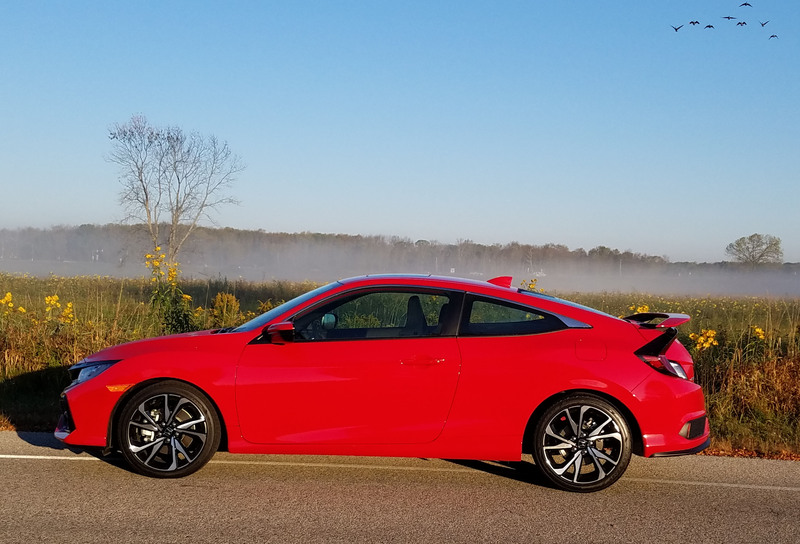 If you can get beyond the new Honda Civic Si’s odd Transformer-ish rear-end you’ll find one of the finest, and most economical, sporty coupes on the market. There’s a lot to like here, even if eye candy is not one of them. 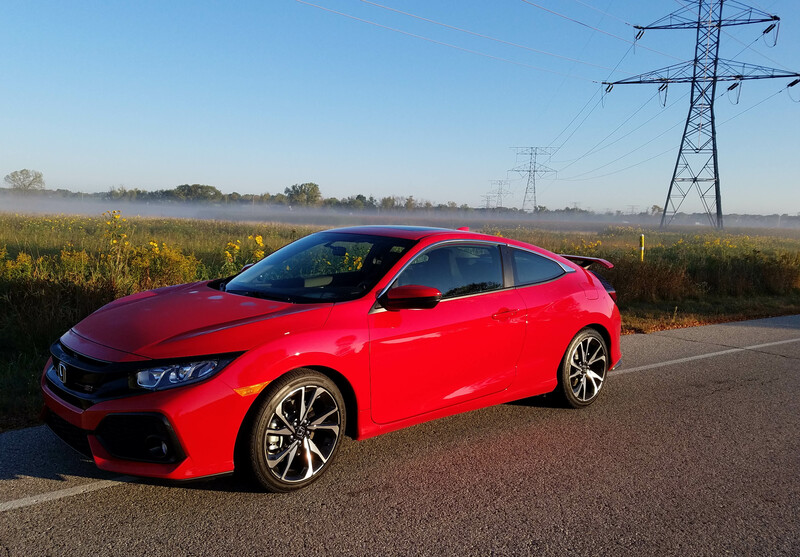 The souped-up Si model has been missing from the Civic lineup for a couple years, so its return is welcomed by entry-level sporty car buyers whose options have been limited since the Si’s demise. The Si links performance and economy unlike most other cars. It starts at a highly affordable $24,100 while boasting a turbocharged 1.5-liter I4 engine that creates a peppy 205 horsepower. 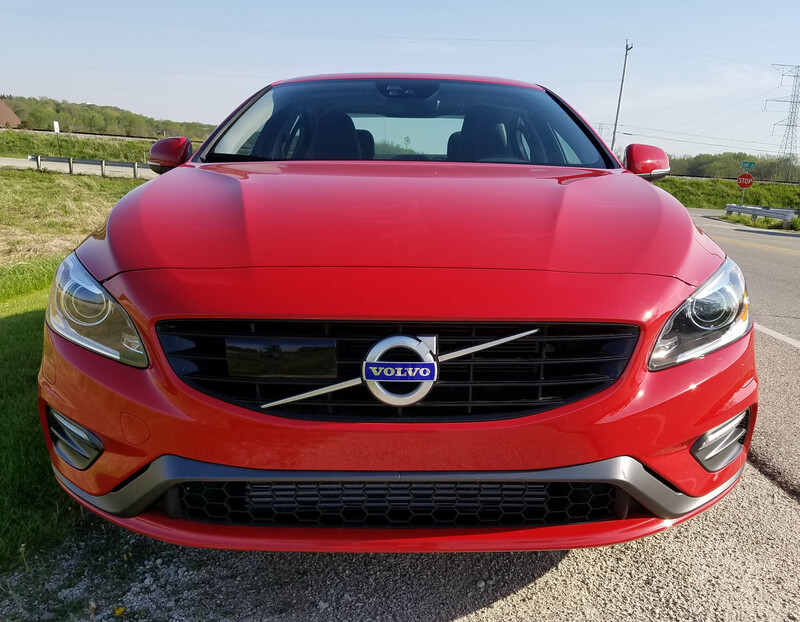 For a coupe weighing less than 3,000 lbs., that turbo will jack it up to highway speeds quite smartly. Firing up, or down, freeway entry ramps is fun and quick. 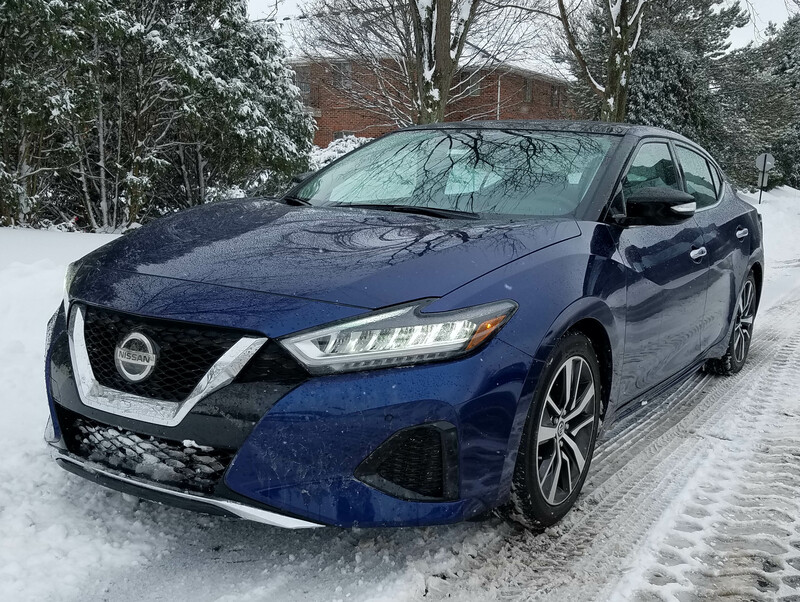 There’s not much turbo lag with the Civic and its smooth shifting 6-speed manual allows the driver to put as much muscle into acceleration as needed, or desired. Fins were fun and gave the 1950s cars both personality and a hint of aerodynamics that merged the streamlined models of the 1930s with the aerospace world of the 1960s to come. Buick may not be the first brand you think of when it comes to ‘fin’ish styling, but in 1957 it was tastefully incorporating fins into its sleek designs. 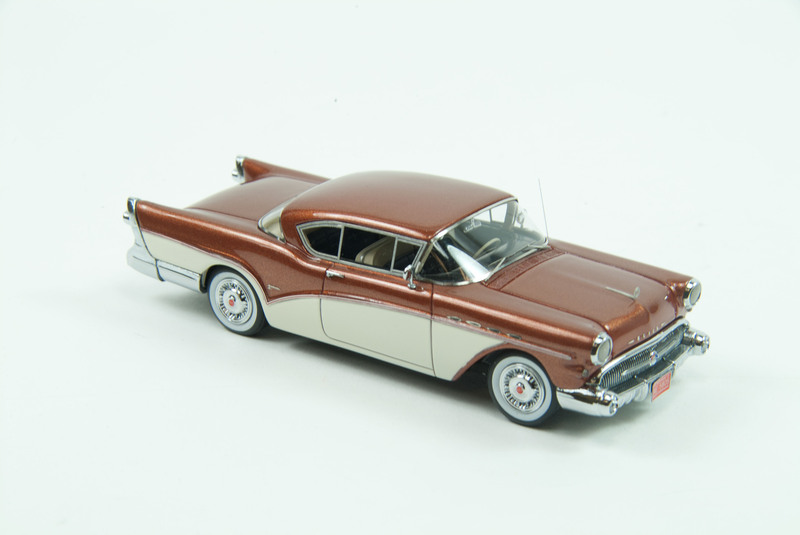 Witness the 1957 Buick Roadmaster Hardtop Coupe with is four ventiports and straight tailfins with round projected taillights hinting at being afterburners in those beautifully sculpted chrome rear light surrounds. 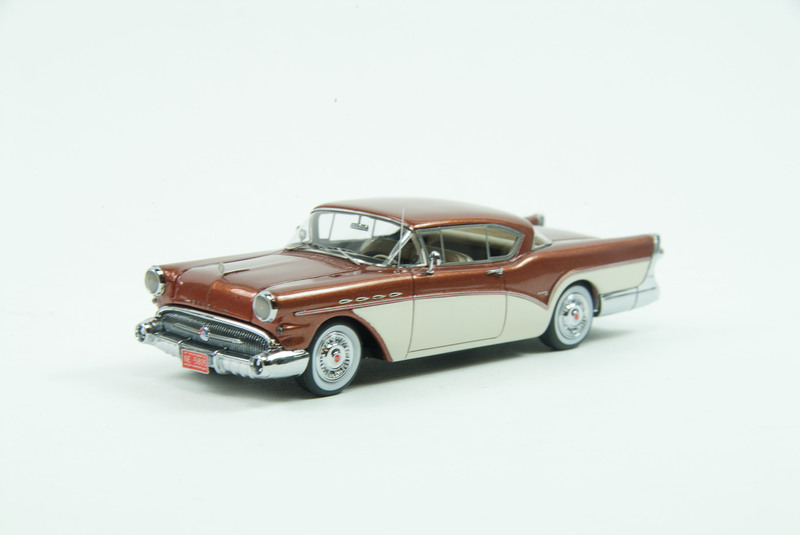 NEO does another fine job of re-creating the look of a 1950s chrome-laden model in 1/43 scale resin with the Roadmaster, and for a still modest $74.95. Some 1/43 models are now creeping over the $100 mark.